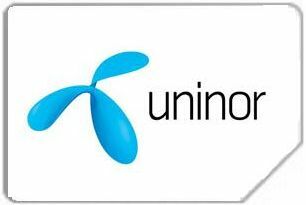 Uninor today announced the launch of 2 new special offers, the MEGA-TOPPER49 and the TRIPLE-TOPPER129 for its customers in Tamil Nadu. Making its existing customers happy and luring in more customers into its fold, these offers are special tariff vouchers (STV) at Rs 49 (MEGA-TOPPER49) and Rs 129(TRIPLE-TOPPER). With both these plans Uninor customers can continue to enjoy local calls as low as 0.29 per minute and STD calls at 0.49 from the first minute. MEGATOPPER offer has a tariff validity extended to 30 days and the TRIPLE-TOPPER has a tariff validity extended to 90 days. This gives the customer the freedom to go for a fresh STV recharge or opt for another plan additional freebies come to the customer by way of 100 minutes of free talk time in the MEGATOPPER pack for Uninor to Uninor calls and 300 minutes free talk-time in the TRIPLE-TOPPER pack for Uninor to Uninor calls. Overall, a Uninor customer enjoys free talktime, call charges at 29 paise and 49 paise for the MEGATOPPER and TRIPLE-TOPPER respectively and the freedom to choose between plans. Airtel india’s no. 1 telecom operator launched a free per second conversion scheme for all its customers across india . To avail this benefit customer have to send YESFREE as a text message to 121 toll free and customer will get a reply sms that per second call benefit will be activated within within 48 hours. However this service is totally free for all airtel customers the tariff validity is 30 days after 30 days so repeat this procedure again and get cheaper call rates again totally free of charge service. 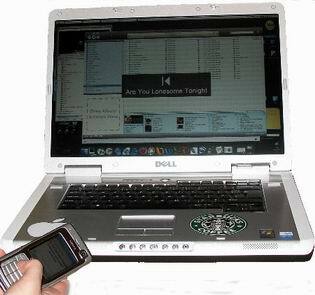 You are currently browsing the reliancegsm.com blog archives for फ़रवरी, 2010.